Bad news if you like bad coffee. Poor global harvests of Robusta beans – the less delicate, more bitter, much maligned brother of coffee’s heralded Arabica bean – appear to be driving up coffee prices in 2017, even on the cheap stuff. 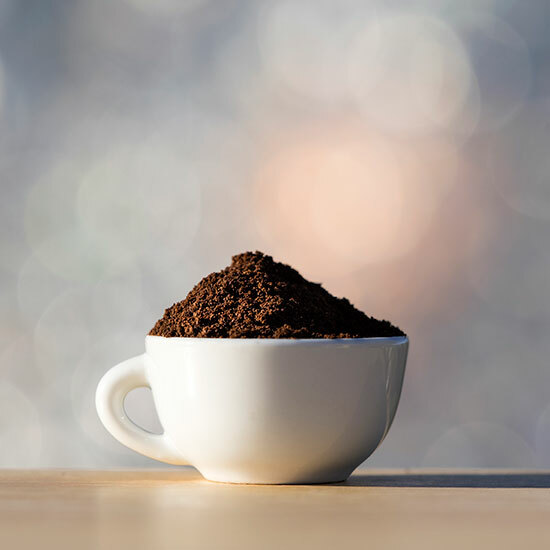 Due to its less coveted flavor profile, Robusta beans are often used in lower quality products like instant coffee and inexpensive blends, meaning once Robusta prices go up, the opportunity to pinch pennies with subpar coffee is pretty much over – lest you start adding the dirt the coffee beans grew out of. According to Bloomberg, the increased cost of Robusta, which has hit a four-year high, stems from a number of issues in countries around the globe. Brazil, the world’s largest coffee grower, has seen production plummet as drought has ravaged its top Robusta producing region, Espirito Santo, leaving the 2016 crop as the smallest in a decade. Meanwhile, Vietnam’s Robusta harvest struggled for the opposite reason: too much rain. Indonesia is also cited as having had a weak harvest. Making matters worse is that, as we discussed this past June, Arabica supplies have also been tight recently. Warehouse stockpiles of the higher-end beans have now dropped for 13 quarters in a row, cutting reserves by over half since their most recent high in 2013. As a result, Arabica prices have also been on the rise, despite the fact that the harvests aren’t as bad. The JM Smucker Company – makers of big-name brands like Folgers, Café Bustelo and retail versions of Dunkin Donuts coffee – has already been the first shoe to drop in 2017. Last week, the massive coffee purveyor announced “an increase in the list price for the majority of its packaged coffee products sold in the United States” of “an average of six percent.” As Huffington Post points out, this increase isn’t out of line from companies like Starbucks which, as of last year, had raised prices three years straight. Basically, if you’re looking to save money on coffee, you may want to just give up the caffeinated beverage all together. Or maybe find an alternative: I wonder how steady the price of NoDoz has been over the past decade?